This year Telecentre Europe’s Annual Conference (TEAC) under the tagline of Digitally empowered Europeans will take place in Belgrade on the 24-25th September at the Hyatt Regency Belgrade Hotel. International Aid Network in Serbia will host this 8th edition of our annual event.Day 1 (Thursday 24th September) will be focused on policy and good practice. The UNITE-IT project and platform leaders will moderate a series of simultaneous workshops on the digital inclusion of vulnerable groups, the education and training of digital skills, the relation between ICT and youth employability and the importance of gender balance in the ICT and STEM fields. Day 2 (Friday, 25th September) will provide an in-depth discussion on sustainability and future of telecentre and digital inclusion organisations. It will also provide a forum to discover the topic of e-Participation and active citizenship. 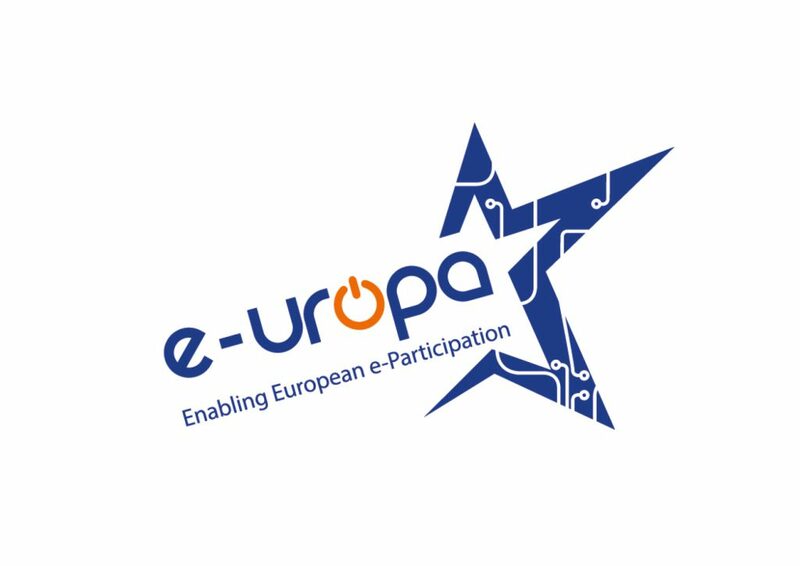 The highlight of the conference is the UNITE-IT annual award ceremony and dinner, in order to award best practice in the area of digital inclusion. Get Online Week 2012 launched!